We pray here, we play here. STVM Athletics teamed up with Origin TD to create a facility-wide Virtual Campus Tour to show off our athletic facilities. 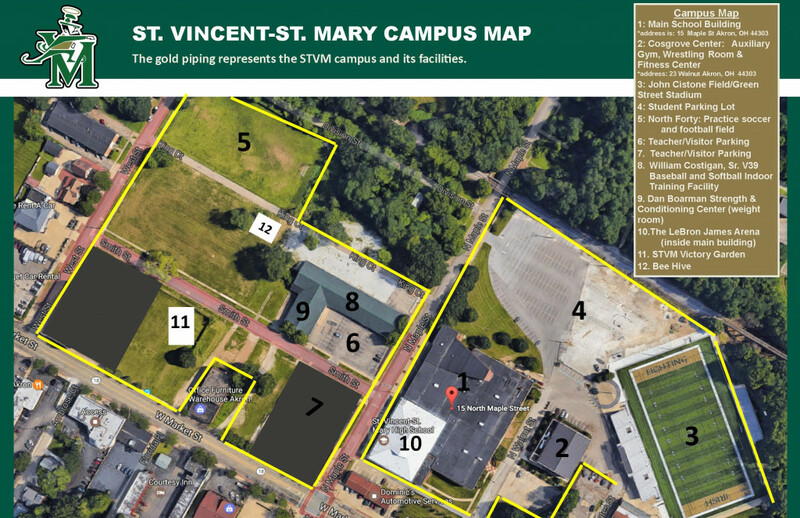 Every space featured in our Virtual Campus Tour is an integral part of the STVM experience. We pray here, we play here. When you visit STVM, you may not see all that we have to offer. We hope that you enjoy what you see. Home is where the heart is.